Shrink Pallet Bags On Sale! Inventory Closeout Sale! Limited Quantities. Designed with high quality, Complete Packaging Products, Poly Cord Tensioner is the best economy tool on the market. For any project, trust our packaging product to get the job done. We guarantee that all suppliers meet or exceed manufacturing specifications. Our comprehensive line is sure to have everything to meet your Plastic Strapping Tool needs. Complete Packaging Products is the industry expert for all your packaging needs. We have products from top U.S. manufacturers and are prepared to answer any questions you might have. Amazing Deal on Kraft Linerboard!! 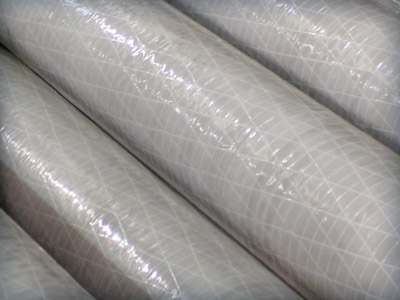 Complete Packaging Products carries Surface Protection Tape. Double Coated Pressure Sensitive Adhesive Film is used in product assembly or difficult bonding and slicing applications. Laminates to EPDM rubber, plastics, glass and urethane foams. Inventory Closeout Sale! Save 30% on 5/8" Phosphate Coated Wire Buckles! 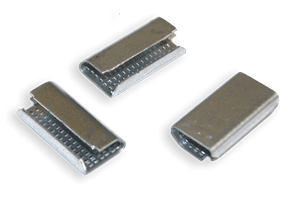 Square Phosphate Coated buckles that are used for securing 5/8" Poly Woven Strapping, This buckle has a .120 Gauge. 2079SQ - 3/8" - 1/2" Square Wire Strapping Buckles - Close Out Price - Limited Quantities!! 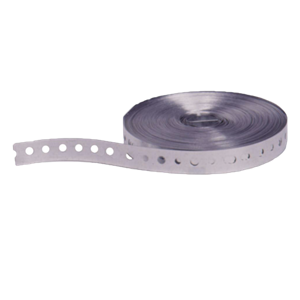 Our 3/8" - 1/2" square wire strapping buckles are used for Polypropylene and Poly Woven Cord Strapping. This works best with strapping that doesn't have a smooth surface. 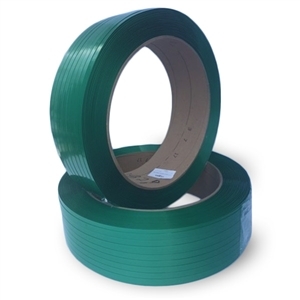 EXTRA HEAVY DUTY 1 1/2" WOVEN POLY CORD STRAPPING - 1608T, Woven Poly Cord Strapping,Made in the USA, Average Break Strength: 4400 lbs., 3" Core ID, Ribbon Wound, Weight/Coil: 13 lbs., Coils/Box: 4, Coils/Skid: 48, Length: 600 Ft.
Portable OSC SD Strapping Cart, Made in the USA, Designed for 8" X 8", EP-3088, Core I.D. 8", Face Width 8", 10" Rubber Tires, Quick Load System, Tool Type: Plastic Strapping Cart, Tool Weight: 55 lbs. Great price for Bubble Wrap! 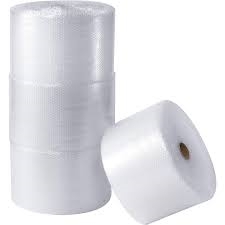 48" x 250' x 1/2" 12" bundle is slit into 4 12" rolls that are perforated every 12". Heavy Duty Industrial Bubble Wrap is the best on the market. 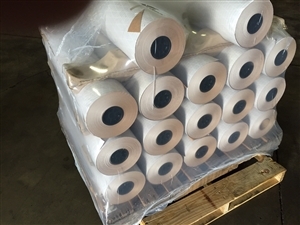 Wiping Cloths, Rags Made Out Of Hilton Sheets, Package Quantity - 25 lb.gross weight,Cases per pallet 35, Low Lint Wiper, Average rag size - 24" x 20"
Polyester Strapping, Made in the USA, Meets all ASTM and AAR Specifications, Average Break Strength: 775 lbs., Weight: 46 lbs., Length: 5800 Ft., Save by Purchasing Skid Quantities - Call for Pricing! 5/8" X 1.25" Serrated Plastic Strapping Seal. Complete Packaging Products 5/8" Plastic Strapping Seals are made from prime quality steel for proper joint efficiency and include a galvanized coating as a corrosion inhibitor.